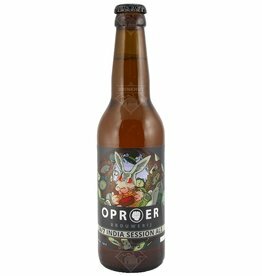 24/7 India Session Ale from Brewery Oproer is a Session IPA. 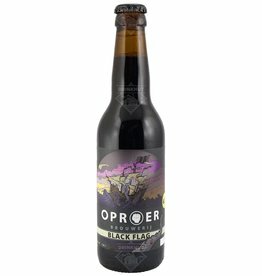 The beer is very accessible with only 3.9% Alcohol. A real thirst-quencher. 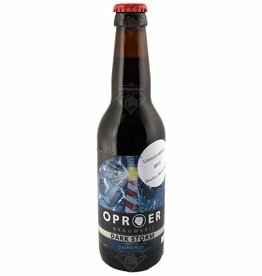 The beer Oproer Black Flag is brewed by Oproer in Utrecht in The Netherlands. 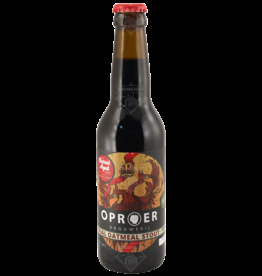 The beer Oproer Imperial Oatmeal Stout is brewed by Oproer in Utrecht in The Netherlands. 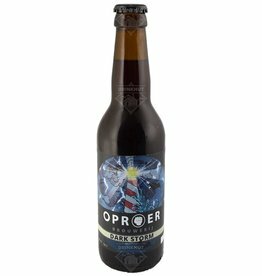 Dark Storm from Brouwerij Oproer in Utrecht is based on the first collaboration brew between Oproer, Ruig and de Rooie Dop. 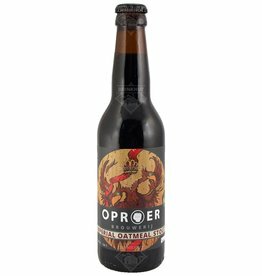 A barley wine with 10% Alc.